The flagship product that started it all for the local favorites, Trew Gear TREWth Bibs are well on their way to becoming classics. They were born from the desire to make the ultimate backcountry snow bib, and they've amassed a rabid fanbase over their history. Made with ultra-breathable and waterproof 3L Dermizax®, they're cut for ultimate coverage from invading pow, with high sides and gaitered cuffs. If your days on the mountain approach the triple digits each season, you'll appreciate the durability and thought that went into these bombproof bibs. 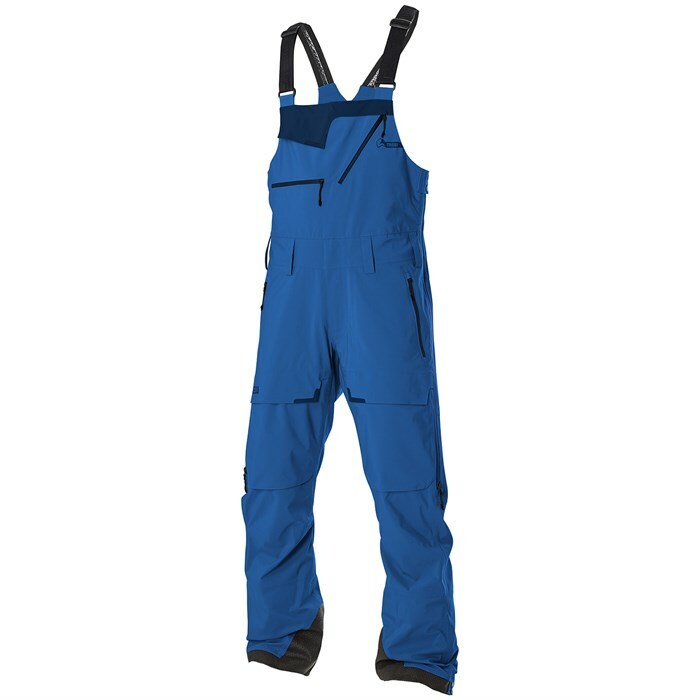 Modern Freeride Fit  Roomy at the waist to allow for a variety of conditions and layers, loose around the knees.